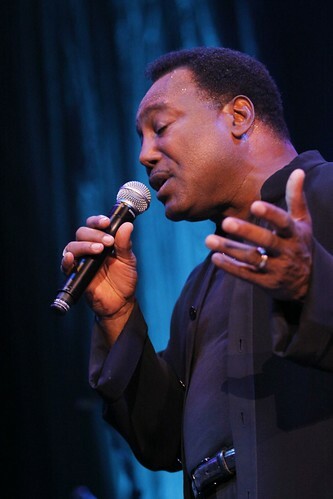 Nice shoot at George Benson last night. His voice is still terrific. I'll be quiet for a few days now by the looks of it. Was looking to shoot John Mayer this weekend but that's been cancelled, and no news on a show I wanted to shoot Friday.